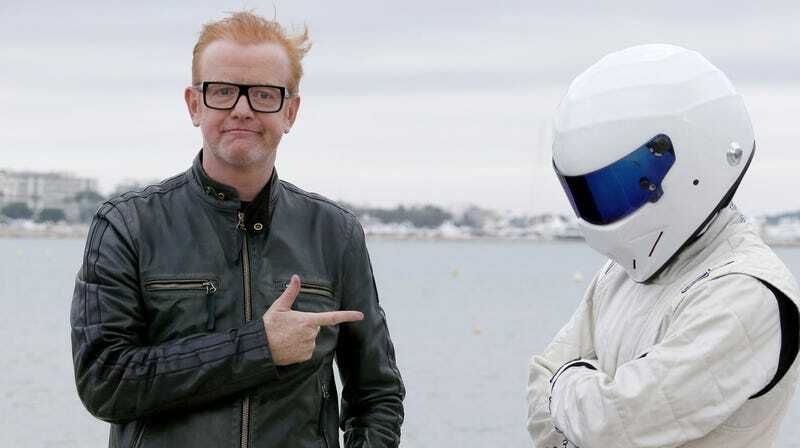 The BBC wants to try and crack down on all of the likely-millions of us, I mean those, who pirate Top Gear. The problem is, the BBC has already lost its best loud-mouthed, try-hard, charisma-lacking defense on the show. That is what the teens call “too real,” my dude. But now Evans is also not-fired-but-pretty-much-knew-it-was-coming, and there’s likely at least two more episodes of people still giving Top Gear a chance. What will the BBC do? Congrats on your COTD win!